Happy New Year and I am happy to announce that I will be staying on at Muse! I am your hostess this week's new Muse challenge! Hard to believe that just a month ago we were gearing up for Christmas and now the tree is down, the decorations are put away and for many the Christmas stamps too. So nothing like another occasion to kick into high gear. I got this stamp and die set before Christmas but it just didn't feel right to ink it up until now. 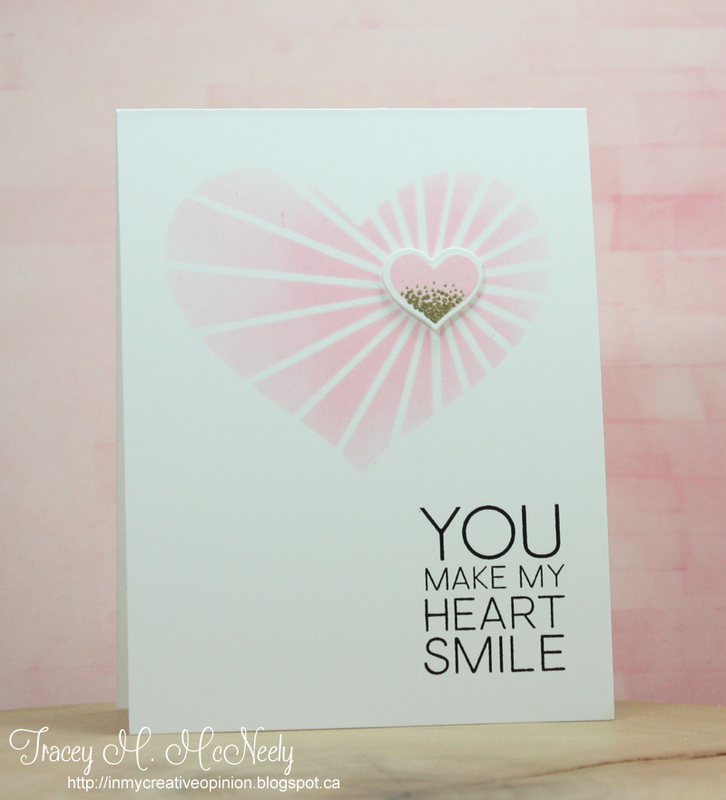 The Concord & 9th Heart Smile stamp set and the Heart Strings die were used for my card. I started by making my own stencil using the Heart Strings die and sponging it with Spun Sugar Distress Ink, the I stamped and die cut the tiny solid centre heart and embossed it in gold using the detail stamp. I can't wait to see how this card inspires you! 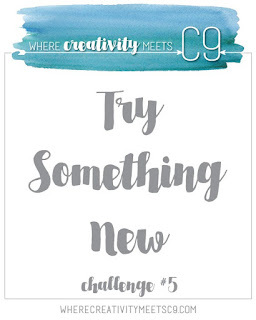 I am also submitting this to the Where Creativity Meets C9 Challenge #5: Try Something New. My new is successfully creating a stencil and my new Heart Smile stamps and Heart Strings die. I am also submitting this to the Simon Says Work is Wednesday December Challenge where we are to make something new with some thing new--ding ding. New technique and new stamps & dies! So sweet Tracey! Love the smidge of gold too! Wow Tracey that is just gorgeous! I love the soft blended look of the heart! Really pretty card! Absolutely gorgeous card, Tracey! I love the softness of Spun Sugar, and how you added a touch of gold embossing to the tiny heart! You have definitely inspired me to play along...Thanks! This is lovely!! I like how you made a stencil out of the die. I also bought the die before Christmas and it is sitting in my "to be used" pile. I also like the touch of gold embossing on the little heart. Fabulous design!! Tracey, this is so soft and beautiful. Love the little touch of gold. 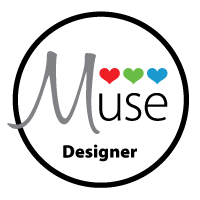 Tracey so glad you are sticking around to continue to inspire us with your Muse cards. This is lovely and it gave me an idea right away. I can't wait to play along. The die looks perfect as a stencilled heart! Especially with the little heart and the touch of gold. Terrifically gorgeous, Tracey! Gotta love that beautifully soft, blended heart -- and the gold in the small heart just set everything off nicely! Oh, I love this Tracey!! That teeny bit of gold is just perfect. So soft and dreamy!! I love this! That gold smidgen is perfect! I had these in my C9 cart already! Simply gorgeous, Tracey! Love this so much!! Fabulous Tracey! You always know just the right place to add a little something extra. And great news to hear you'll be staying on at Muse. 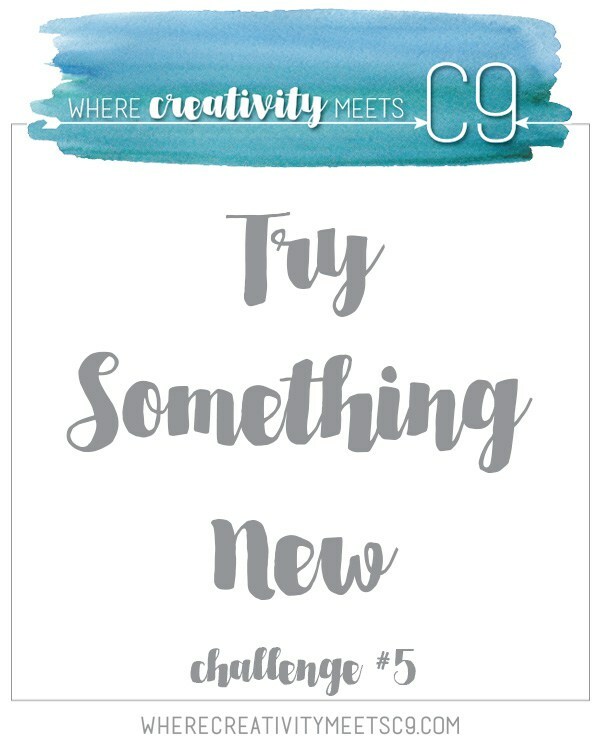 Thanks so much for joining the fun for our Try Something New Challenge at Where Creativity Meets C9! Tracey...so love what you did with this die!!! I, too, used this die for a "something new" challenge (over at A Blog Named Hero)... two very different results! Can't wait to try something else with it... thanks ever so much! This card blew me away when I saw it..such a clean design.. but oh wow! That bit of gold with the pink? Stunning.. Seriously gorgeous Tracey! Wishing I had bought this die now! Totally sold! Oh, so very beautiful! Love the soft pink and that bit of gold, just perfect! Eek! So very pretty! Thanks for joining us at Where Creativity Meets C9! Pink and gold just makes me sigh. Such a soft and beautiful card. So glad that you are stying on at Muse, and I am going to try to play along more often. What a wonderful, unexpected use for that amazing C9 die! Your soft blending is so lovely. Thanks so much for joining us over at Where Creativity Meets C9!